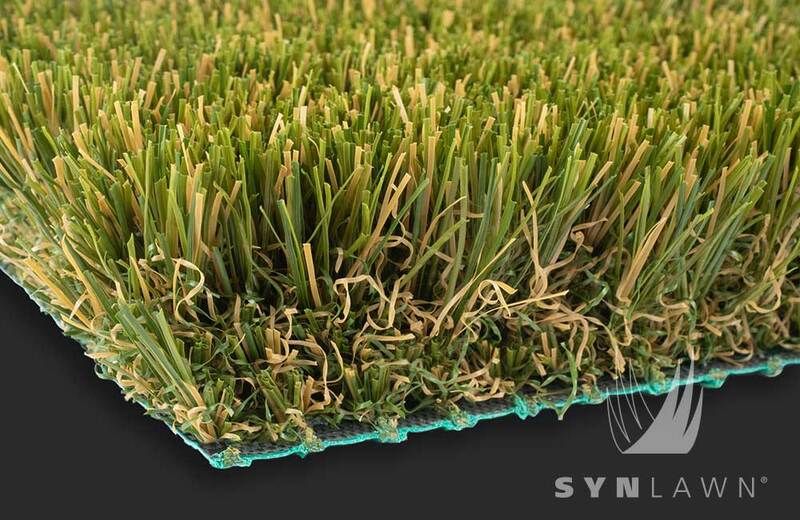 You’ll find SYNLawn® synthetic turf in some surprising places including rooftops, decks and patios. For many city dwellers rooftops count as prime outdoor space. Our landscaping turf made from the very finest synthetic grass can transform yours into a setting worthy of your leisure time. Artificial grass provides a longer lasting and less expensive alternative to wood or composite decking or tile flooring. 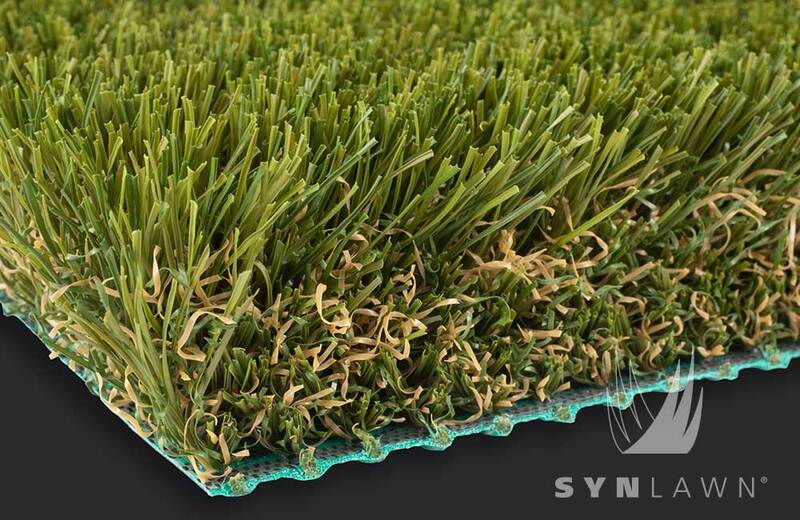 Meanwhile, custom design and easy installation make our artificial turf the perfect surface for residential and commercial rooftops, patios, terraces and more. Converting unused areas into increased living space. HeatBlock™ technology keeps surfaces comfortable year-round. 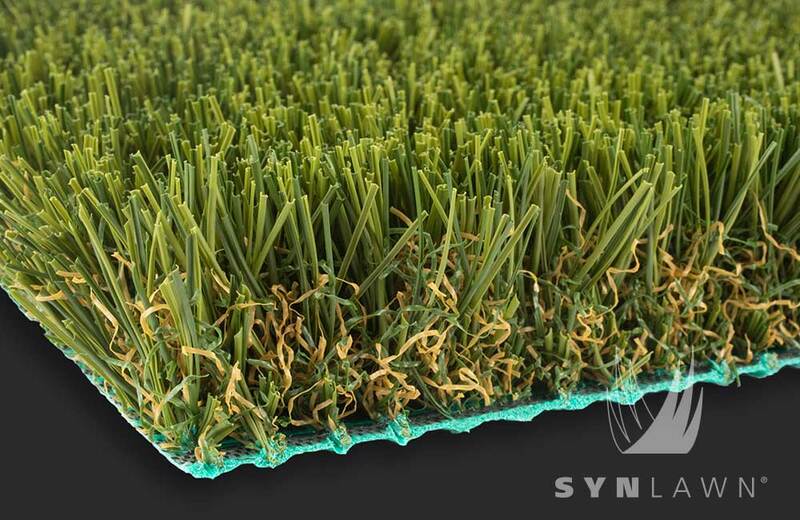 Class 1 Fire Rating makes SYNLawn® synthetic turf safe for use with commercial buildings. There are very few places that can’t benefit from installing our synthetic turf! Imagine having your own rooftop garden, or a deck or patio with the soft, comfortable feeling of grass underfoot. 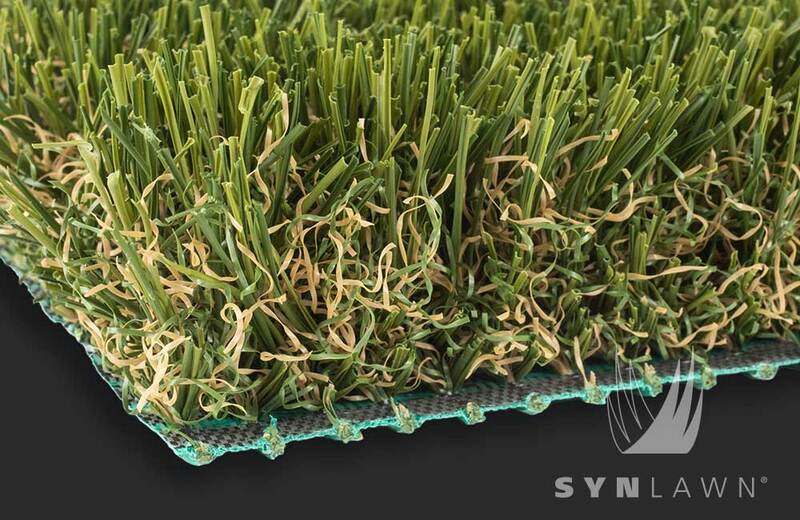 At SYNLawn®, our grass is ready to go wherever you want to take it!